Undergraduate Studies, Pre-Veterinary Medicine, University of Nebraska – Lincoln, NE, 1967. Bachelor of Science Veterinary Medicine, Colorado State University – Ft. Collins, CO,1969. Degree of Veterinary Medicine and Surgery, Colorado State University – Ft. Collins, CO, 1971. 2007 – 2010: Relief Veterinarian for Midtown Animal Hospital, Gering, NE & Feed-lot consultant. 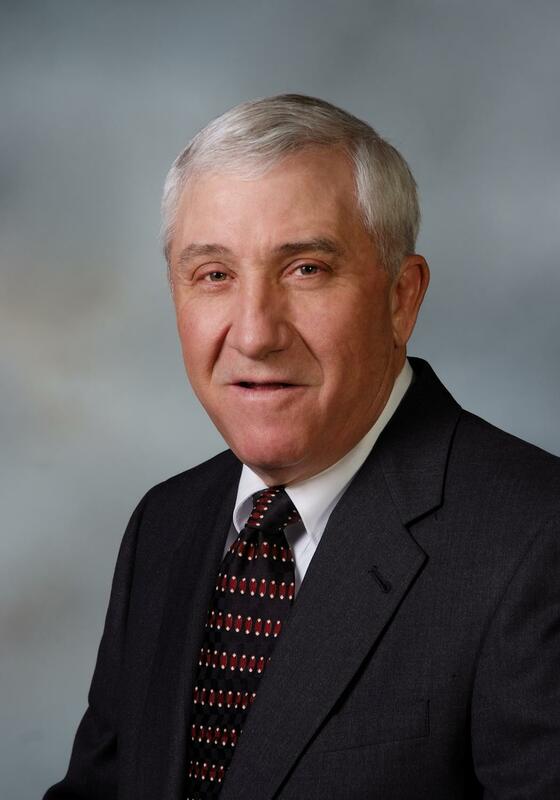 1990 – 2007: Owned & managed Midtown Animal Hospital, Gering, NE & Feed-lot consultant. 1982 – 1990: Farm/Ranch, Cattle Feeder & Commercial Sheep Operation, Sidney, NE. Land Development. Started & managed White Bluffs Veterinary Hospital, Sidney, NE.